Learn how to manage your plan online, view a summary of your plans and plan balances, obtain online statements/T5s, and become familiar with the different types of plans. Follow the instructions to create your CSBOS account and password. You are also encouraged to create a personalized Client ID and challenge questions. Watch a quick video on how to create a CSBOS account. Log in to CSB Online Services and the My Plans section will be the first page you see. It allows you to view a summary of all your plans. If you are a Single Plan owner and have a CSBOS account, you are automatically set up to download and print or save your statements and T5s online. If you are a Single Plan owner and do not have a CSBOS account, you will need to create a CSBOS account to access online statements and/or T5. For Joint or Third-Party Plan owners, hard copies of statements and T5s will be sent to you by mail. Note that Canada Revenue Agency only requires the issuance of T5s if the amount of interest earned is equal to $50 or more. The contributor is the sole owner of this Plan and has 100% access to the funds for redemption. The contributor is a co-owner of this Plan. The other co-owner can be a spouse, a child, or another individual. Joint Plans are registered with the right of survivorship. Both co-owners have 100% access to the funds. Redemption and maturity payment cheques are issued in both owners’ names, in which case both signatures will be required to cash in the cheque, or funds can be deposited directly into a bank account that is held in both owners’ names. The contributor contributed to this Plan for someone else. 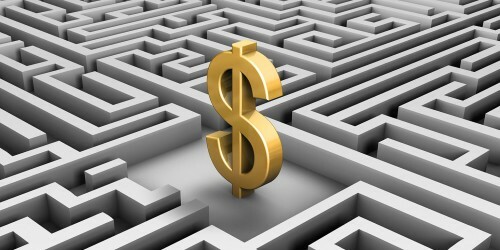 The owner of the Plan has 100% access to the funds for redemption and maturity payments. If the Plan owner is a minor (under 18 years of age), the legal guardian can access the funds. 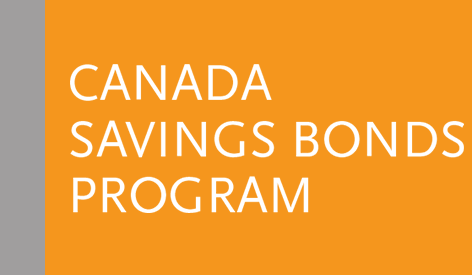 CSBs purchased through the Payroll Savings Program are compound interest bonds, which in addition to simple interest, accrue compound interest daily. Accrued compound interest is credited on each annual anniversary of the issue date for a particular series. Interest is earned and accrued until redemption or maturity, whichever comes first, at the interest rate determined by the Minister of Finance for that series and period. As each bond series in your Plan matures, the funds (principal and interest) of the matured series are automatically paid out to the registered plan owner(s) by cheque or direct deposit, according to your account information. Notification is sent prior to the maturity payment. Registered plan owners should validate their mailing address on CSB Online Services or sign up for direct deposit to ensure they receive their maturity payments. Watch a quick video on how interest is calculated on a bond series.